The Regional Cricket matches will be hosted at the Windsor Park Stadium from February 7th to February 10th 2019. The competing islands will be the Leeward and Windward Islands. 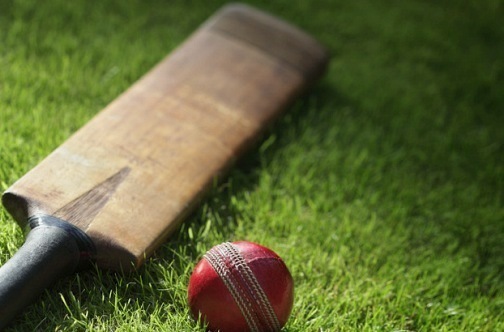 According to President of the Cricket Association Mr Glen Joseph, these games will be the first major sporting activity held in Dominica post Hurricane Maria. The matches to be hosted will be round 7 of the West Indies Championship games. In this round the Windward Islands Volcanoes will play against the Leeward Hurricanes at the Windsor Park Stadium, Dominica. Tickets for the game are $10 for adults and free admission for children. There are also season tickets available for $30. Tickets can be purchased at the Dominica Cricket Association (DCA) office at the Windsor Park Stadium. The public is encouraged to support to games by the President of the Cricket Association Mr Glen Joseph.